ONLINE BIBLE SCHOOL COURSES OFFERED FOR FREE. the online courses. Thank you. Where are all the miracles our fathers told us about? This is what Gideon asked in Judges 6. 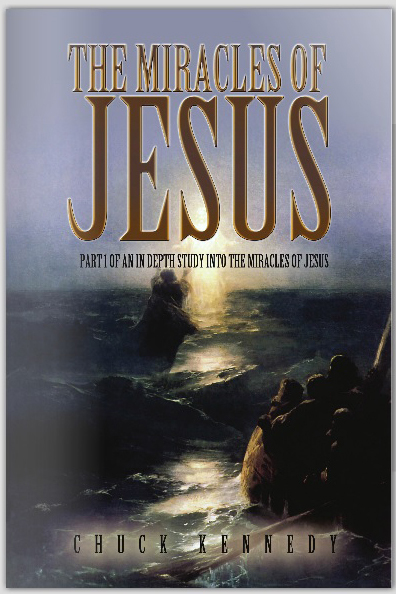 An in depth study of the miracles of Jesus. Learn to walk in the miraculous. 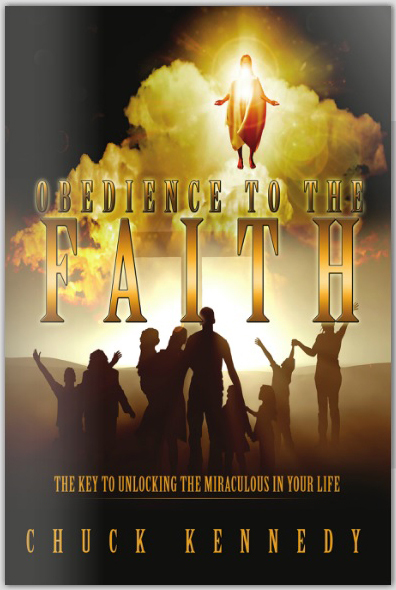 Obedience to the Faith Lesson 1 The Key to unlocking the miraculous in your life. A series of lessons in Obedience and how it affects our lives. Learn to walk in victory by living a life submitted to His Lordship. 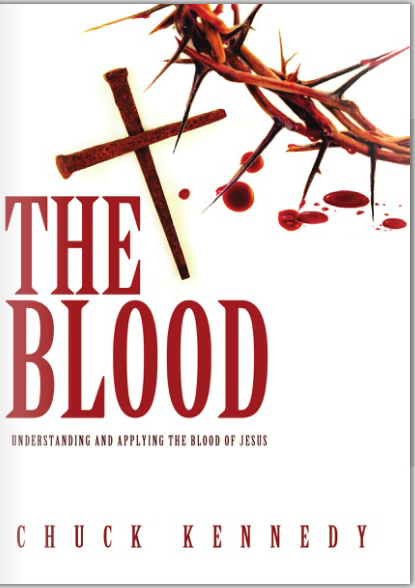 A study in the blood of Jesus and the practical application of it in our lives for victorious living. This is lesson one. Foundation of Our Faith Lesson 1, Covenant Relationship Defined, The first of a series in the the revelation of the relationship of God to man.